Can Clinkle iron out it's wrinkles? Will the Winklevoss's venture lead to a quick flip or flop? I believe this is the future of retail coupon and offer advertising. 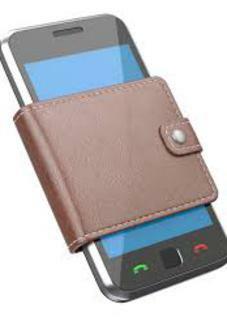 The mobile/digital wallet shall be the container for all offers/coupons. Linking offers to mobile wallets or payment cards provides convenience that enables consumers a life of leisure in retaining and redeeming offers. I'm kind of surprised this model has yet to come to market. 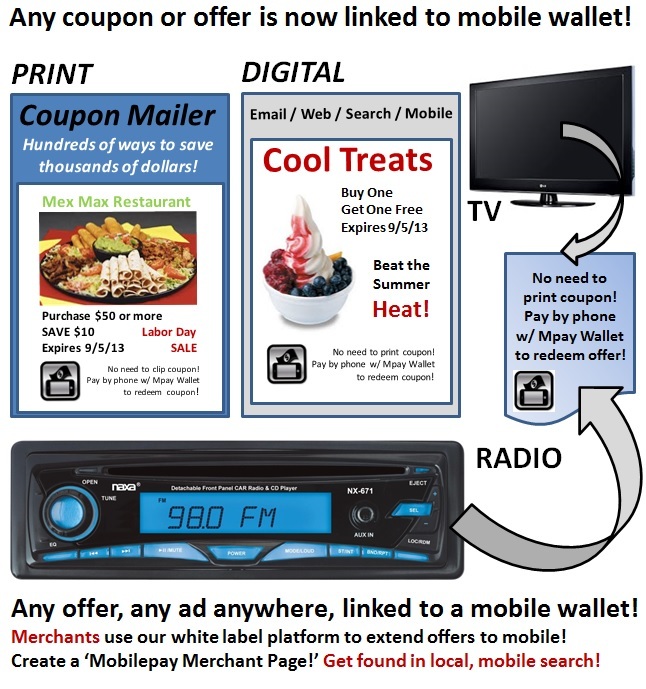 To clarify, if one sees or hears a TV, Radio, web, email or print ad and it has a "tag line and/or logo linking an offer to Mobile/Digital Wallet or Card" in the ad, one will know the offer may automatically be found and redeemed through the wallet or card without need to print a coupon/offer from email/online, clip from print ad or use a code. Saving money just got more simple and convenient. You’ll soon be able to withdraw cash at ATMs using your phone. 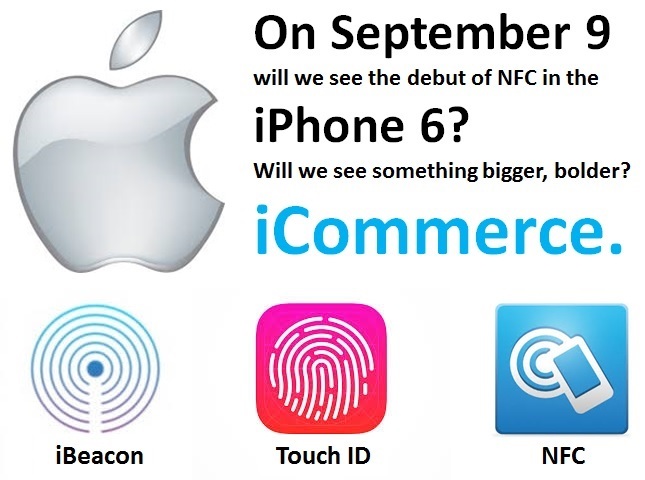 NFC and QR codes, used to power mobile payments, will also be used for mobile or cardless ATM transactions. In July, MCX partnered with FIS Global and PULSE partnered with Paydiant. 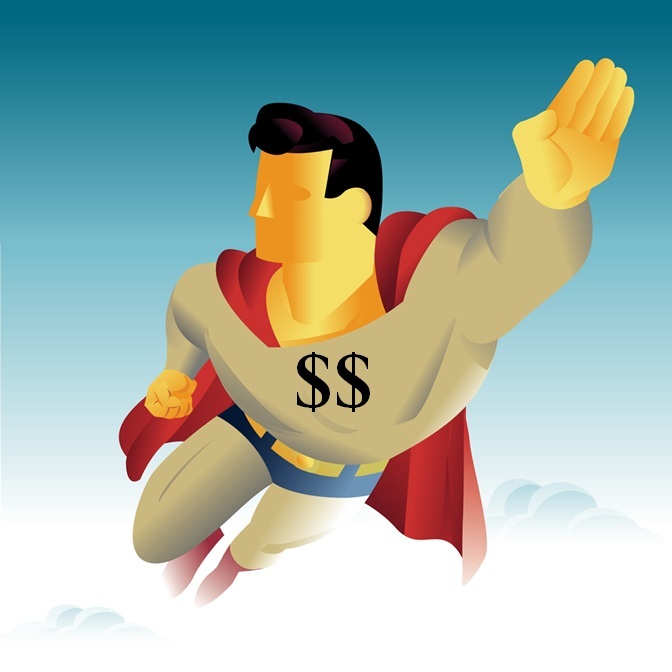 As ATMs & Payments Go Mobile Will You Carry Cash or Buy Digital Currency? 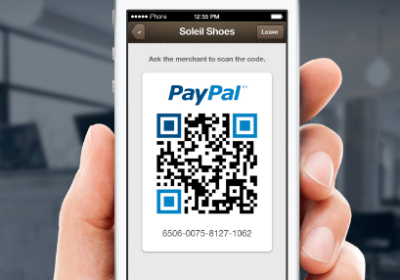 PayPal's Mobile Payment App Looks Good, But Where's Loyalty, Gift, Scalability and Security? 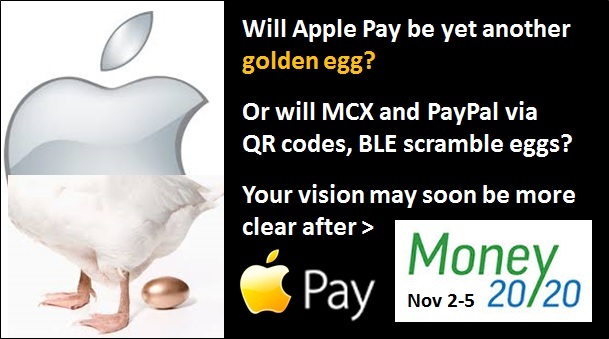 In past two weeks we’ve seen a slew of announcements prior to the mobile payment/wallet industry’s upcoming ‘Super Bowl Event’, Money2020. No clear universal standard enabling ubiquitous mobile payments has emerged, quite to the contrary, with PayPal and Apple both announcing beacon services and quirky Clinkle making a 25-million dollar, sound NOT heard round the world, splash into mobile/digital payments. 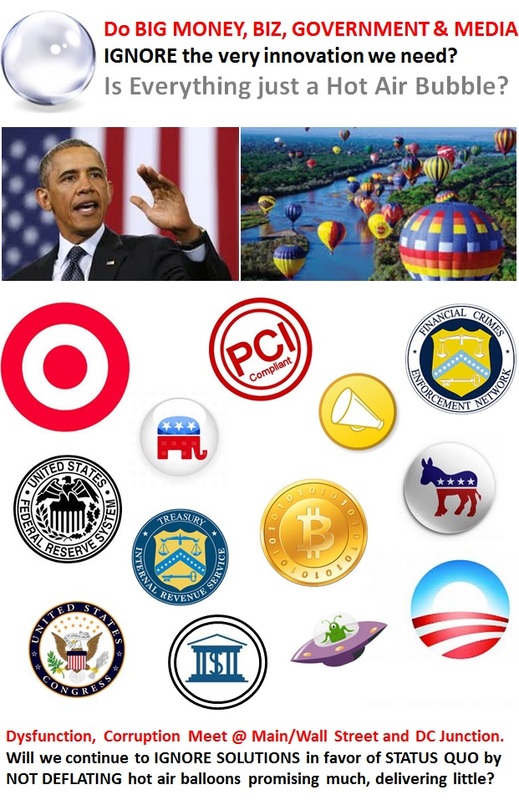 While the payments industry does not face the problems our nation now faces with reaching a consensus on the national debt, a budget and healthcare, it still has some pretty big problems to overcome to achieve scale. But alas, recent announcements by PayPal, Apple, Facebook, LevelUp, CARDFREE & Paydiant show real signs of life for advancing mobile payments. 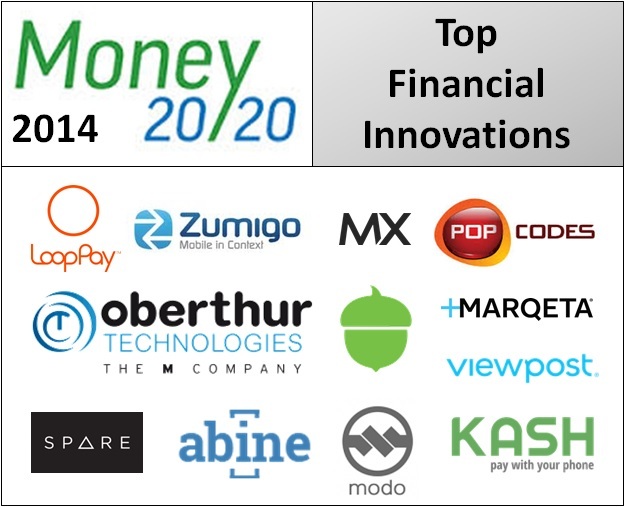 Showcasing innovation in mobile and digital payments, loyalty and security is what Money2020 was all about. I was able to interview 20+ companies and discover a few rising stars offering game-changing innovation. 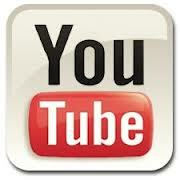 I'll start with major announcements, highlight the top innovations and key conversations at the conference. PayPal may be growing past it's awkward tween years into a full blown, scalable mobile payment solution. I last reported on PayPal the day after they updated their app and the day before they announced Beacon. In this article I suggested they implement a dynamic PIN and what do you know they listened! LOL! (I did however make this same suggestion over a year ago as well). The announcement of Payment Code paired with Dynamic PIN is the solution PayPal is going with. What will happen to showing your picture to pay, only time will tell. A year ago I said it had scalability issues. Ondot Systems just announced 18 million in funding for their ‘Remote Control Card App’. 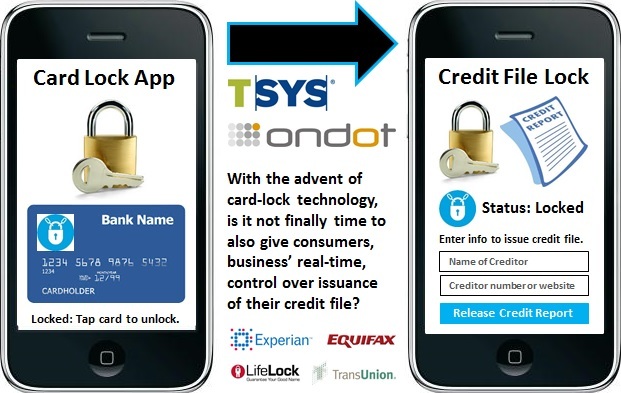 The app gives cardholders the final say in payment card transaction authorizations. Cardholders will be able to turn their cards on and off, thus giving them lock and key control over their payment cards. 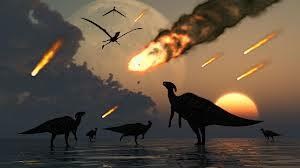 Is this not long overdue? 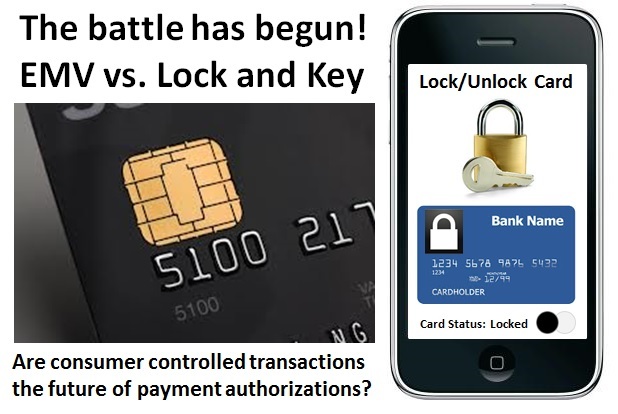 The Card Fraud Solutions War Has Begun: Could 'Lock and Key' Derail EMV? One of my favorite lines is from the movie National Treasure. Actor Nicolas Cage is closing in on his family's long sought after Mason's treasure. He reconfigures his 200-year old tobacco pipe as he realizes the key clue "The secret lies with Charlotte" may actually be an actual key to grant access to the treasure room. The pipe was obtained earlier in the movie from a 200-year old ship named "The Charlotte" which was lost at sea in the Antarctica and found covered under the ice and snow. At this moment he states "Can it really be this simple?" 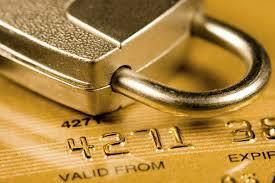 Well, truth be told and be bold it could be that simple to provide a much improved identity theft solution.